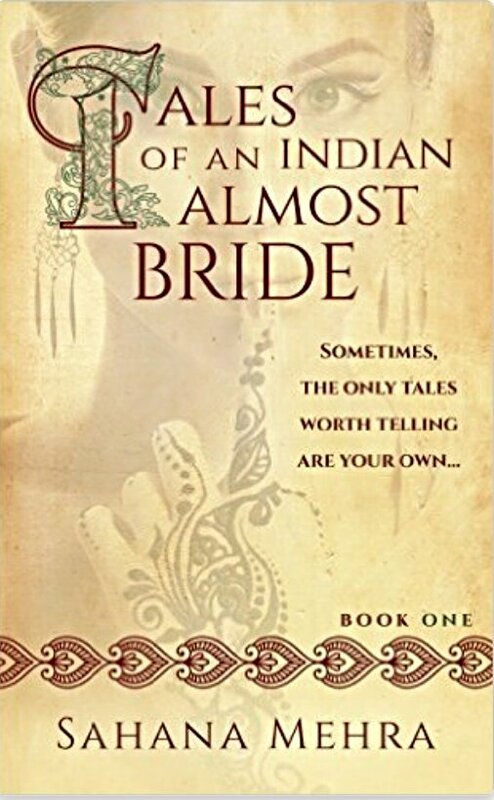 I totally loved reading this witty account of what it’s like to be an Indian girl of the age, where everyone seems to want to marry you off. The pressure on Nandini ramps up when her sister gets married. Navigating various proposals and knowing her own mind leads to much hilarity in this endearing book. I particularly enjoyed the way Indian culture was explained as we read and found it very easy to root for Nandini in her quest to find her own happily ever after. I’m not a huge reader of romance or humour, but I found this a refreshing read, which was easy to get into and characters that I could readily picture. For a top humorous read with heart about the Indian marriage culture you can do no better than read this. I am looking forward to the sequel. The best thing about Indian culture is that there are so many varieties. This sounds like a fun read. It really is. I’ve been surrounded by Indian culture most of my life but the author here explained things I didn’t know in such an interesting way.